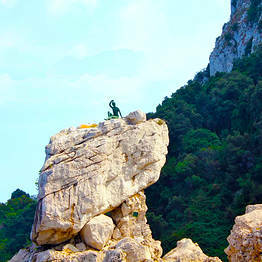 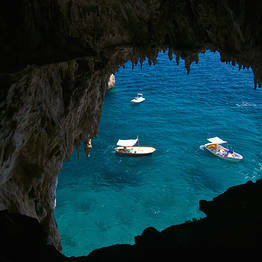 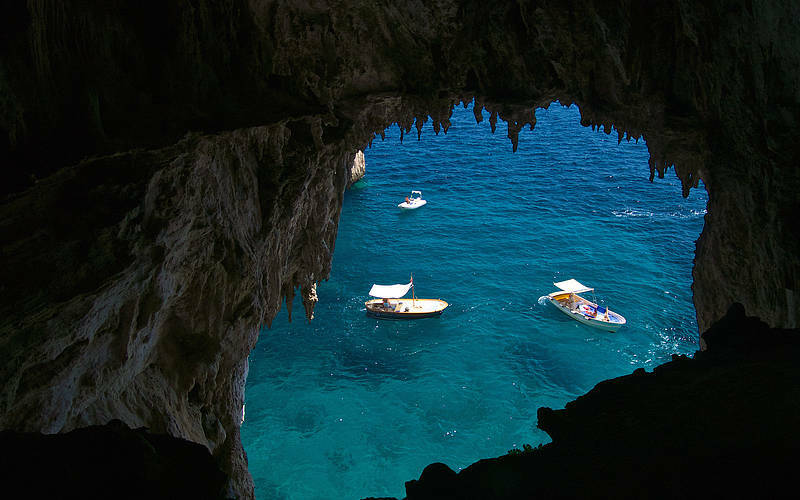 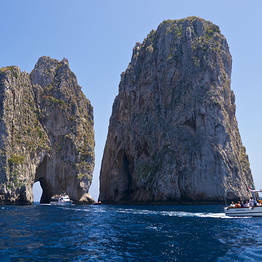 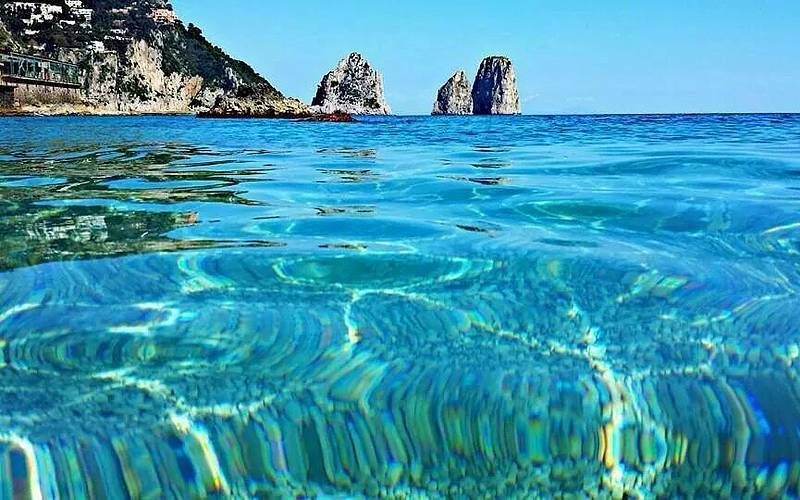 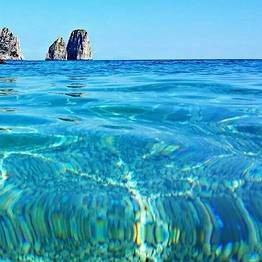 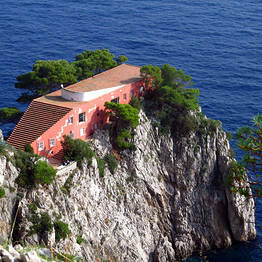 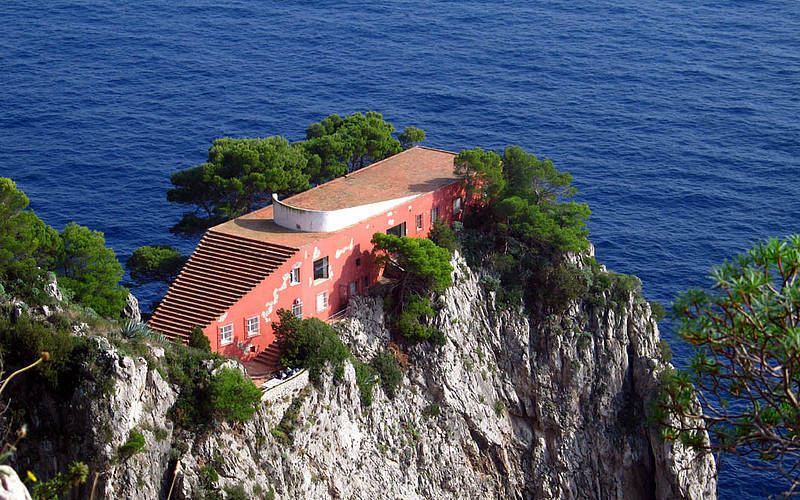 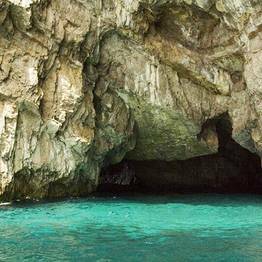 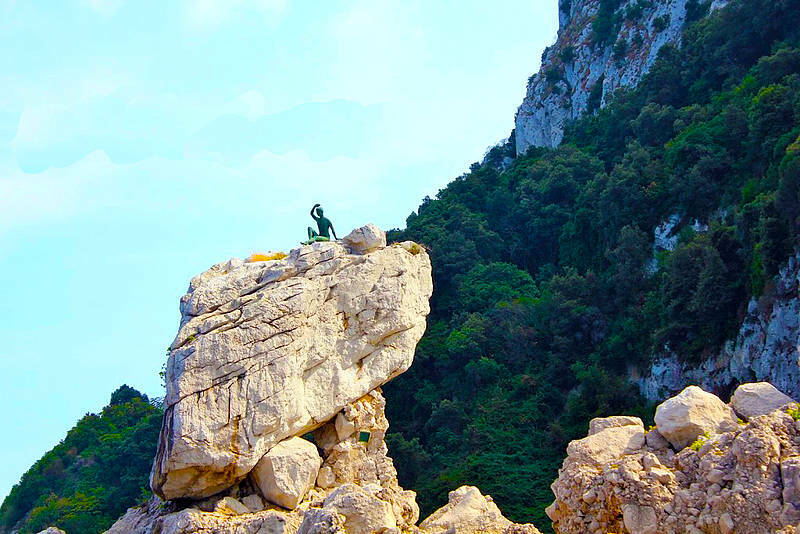 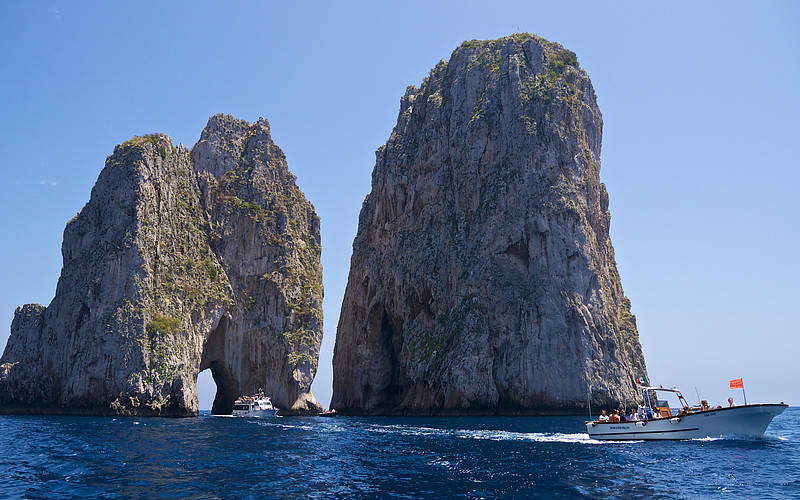 A transfer around the Island of Capri with a stop at the Blue Grotto is the ideal way to explore all the island's sea caves. 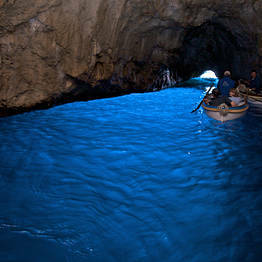 Entrance ticket of the Blue Grotto by rowboat. 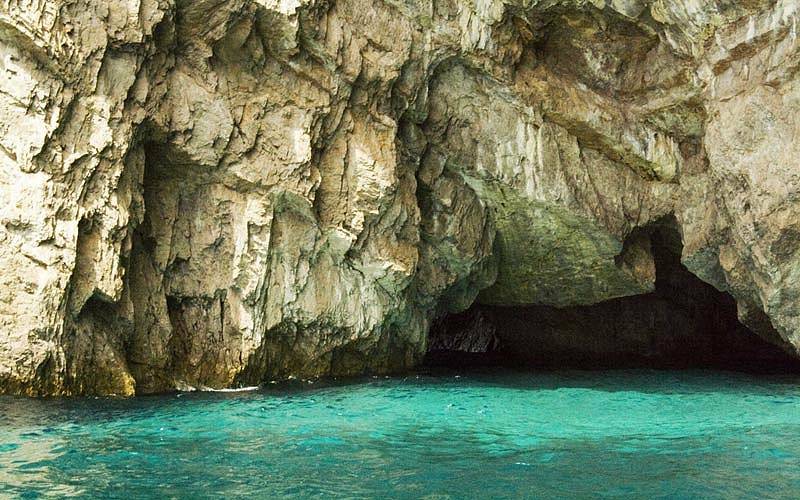 Visits inside the Blue Grotto are managed by another company and tickets must be purchased separately for € 14.00 per person (the Blue Grotto is a museum, so the ticket must be paid at the entrance). 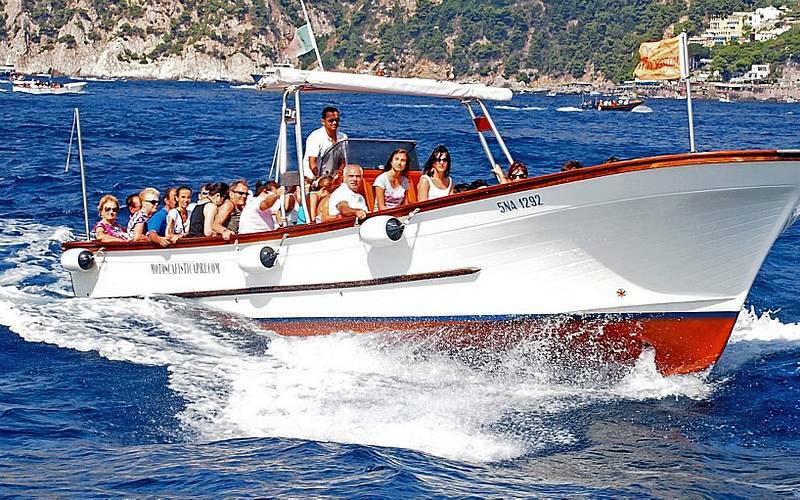 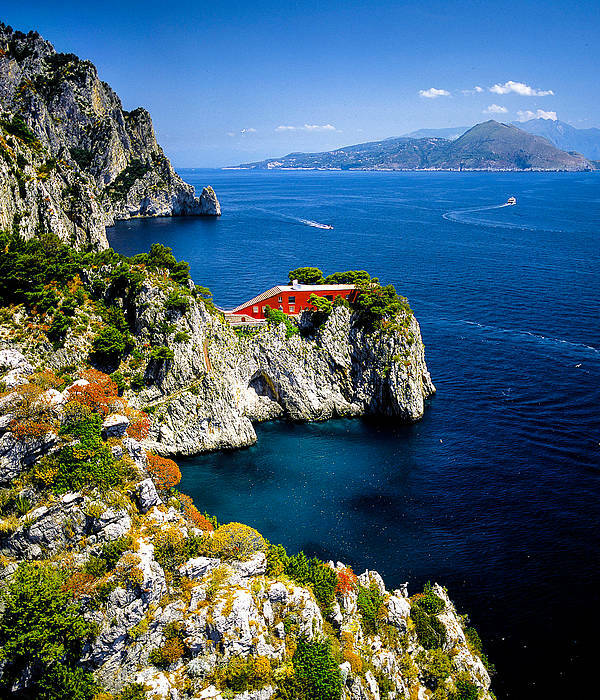 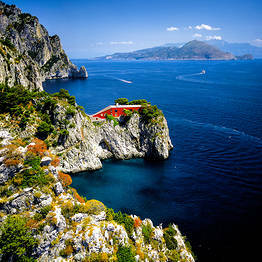 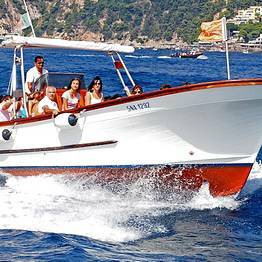 Show up at pier N.0 in the Port of Capri with this ticket from 09.30 am to 2.00 pm and you'll be boarded on the frist boat available for the Island Tour! 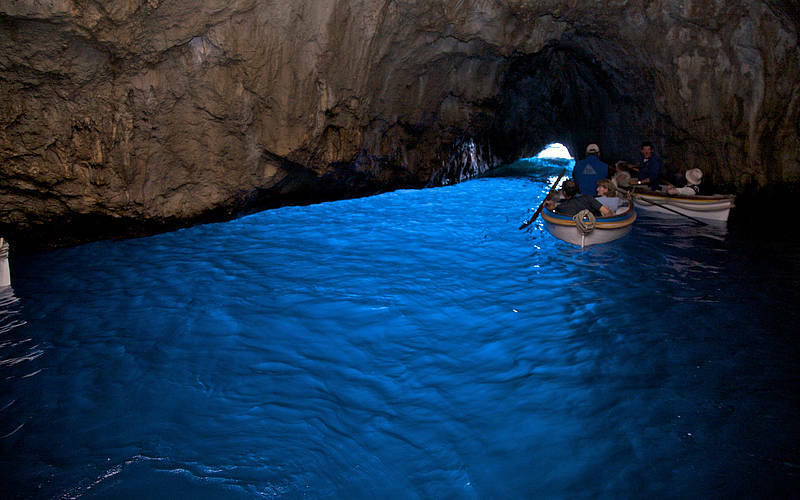 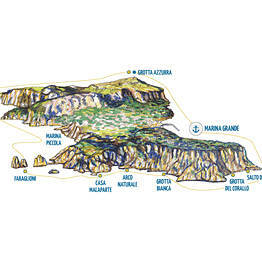 In order to visit the Blue Grotto, we will make a stop at it's entrance and give you enough time to transfer on a rowboat. 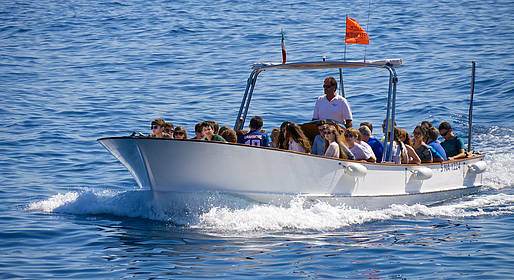 Afterwards you will come back on our boat to continue the tour. 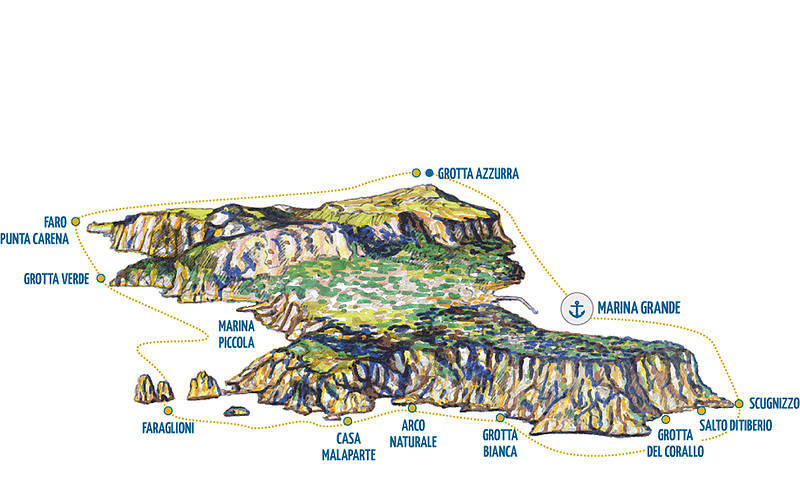 This ticket is valid as a travel document.